Today’s message is brief but none the less a powerful reminder. 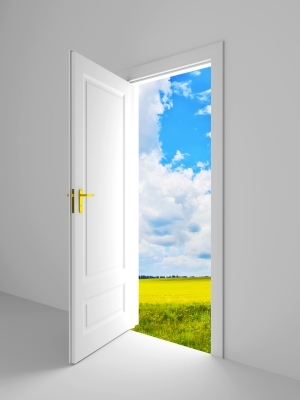 Whether we close the door on part of our life or it is closed for us, an opportunity is created. Keep your heart, mind and soul open so you can see and seize it. That is the HOPE.